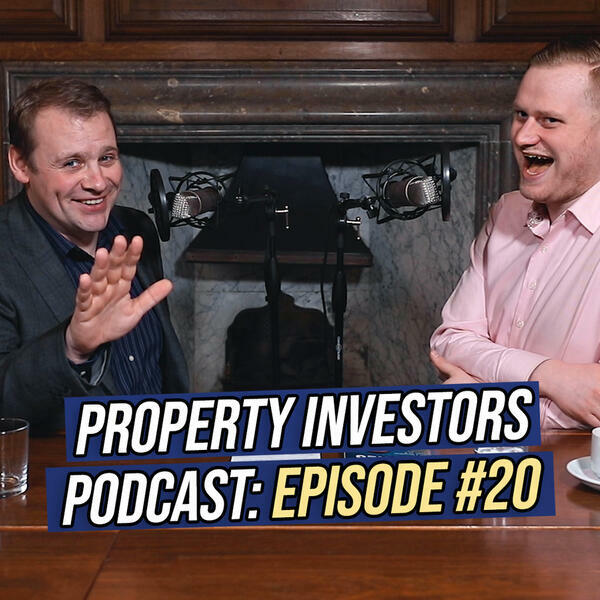 On this week's episode of the Property Investors Podcast we explain exactly how to set up a successful property sourcing business. Alasdair Cunningham is the director of BetterSourced Ltd, he sources and packages property deals every day and offers some great advise on how to become a compliant deal sourcer. Don't forget to leave all your property related questions in the comment section below and we will answer them in next week's episode!